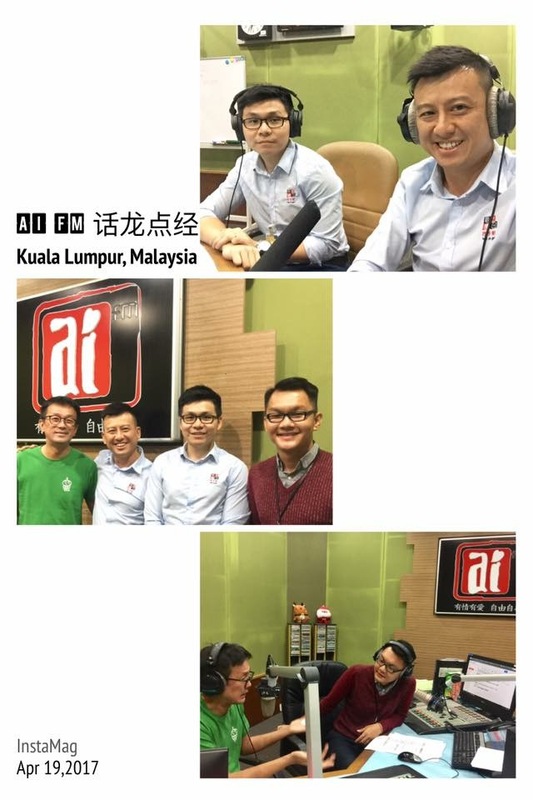 Since July 2014, Malaysia is having its 1st online Traditional Chinese Medicine (“TCM”) platform – “Bai Zi Gui”, founded by a young passionate entrepreneur, Mr SayHooi Lee together with CK Liew, the co-founder. Sayhooi grew up in a family of TCM practitioners. 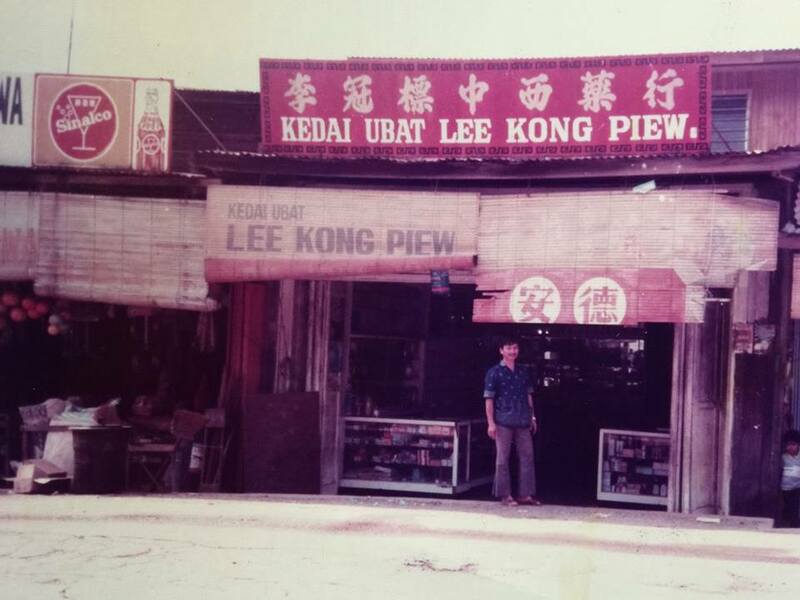 His father is a renowned TCM practitioner with over 50 years of clinical experience and has been running a Traditional Medical Hall in Pahang since 1960s. Sayhooi’s elder brother is also a qualified TCM practitioner with more than 20 years of vast experience. Ever since his early years, Sayhooi has been helping his father in the business, where he has gained valuable insight of traditional Chinese herbs and remedies. 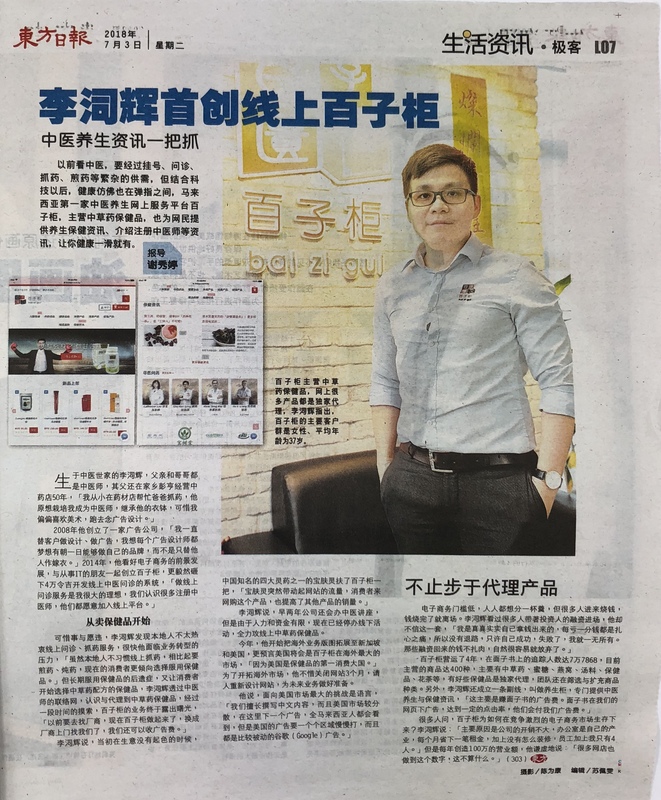 Despite not following his father’s footsteps and become a TCM practitioner, Sayhooi’s upbringing does inspire him to create awareness of TCM among youngsters and promote an easier way of obtaining TCM prescription and natural healthcare products. With his knowledge and passion in TCM, together with his business partner, CK Liew which is specialized in IT yet sharing the same enthusiasm, they established “Bai Zi Gui” in 2014. In addition, numerous of highly qualified TCM practitioners joined them to provide professional services as well. “Bai Zi Gui” in Mandarin, means ‘medicine cabinets’ that are a hallmark of Chinese medical halls. By this naming, its mission is to use internet as a platform to deepen everyone especially the younger generation's understanding of TCM, enable them to easily obtain comprehensive consultation and prescription services via technology. Nonetheless, it did not take long for Sayhooi to discover that, many Malaysians are unable to accept the concept of online medical consultations and prescription. Furthermore, instead of going through the tedious process preparing and decocting of Chinese medicine, many youngsters prefer to consume health supplements as part of their healthcare routine, especially Chinese herbs and nutritional supplements which proven to have no harmful side effects. Hence, he had gradually diversified his business model from online medical consultation and prescription to supply of Chinese herbal supplements and healthcare products. Through his cordial relationship with TCM practitioners, he got to know various suppliers and manufacturers of traditional Chinese herbal supplements. After years of efforts and determinations, Bai Zi Gui has gradually making its strong presence in the healthcare industry. Today, with its headquarter in Kuala Lumpur, Bai Zi Gui is a decent online TCM platform with over 78k FB followers and still growing. It offers over 1,200 different types of premium Chinese herbal remedies and nutritional supplements to clients throughout Malaysia and Singapore. Moreover, it has successfully ventured into USA’s market in the early of 2018. This is a great milestone for Bai Zi Gui as USA is the largest dietary supplements consumer in the world. Besides supplying natural health supplements, clients could obtain endless useful information on healthcare from the website. In addition, Bai Zi Gui is occasionally organising Chinese medical and healthcare seminars to create awareness on TCM and healthcare. 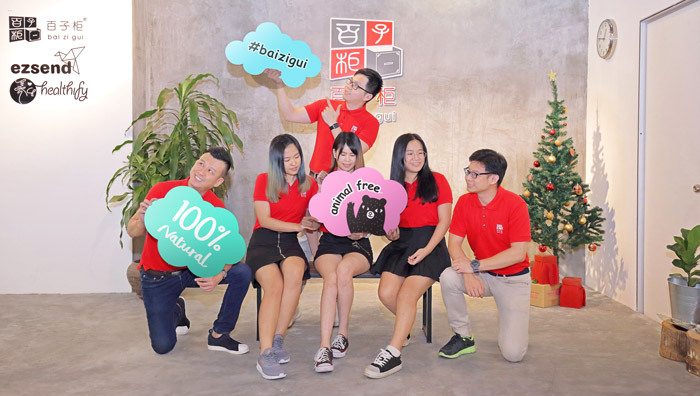 By having a cohesive team of qualified practitioners from Malaysia and Singapore together with the enthusiastic founders who are passionate to promote natural healing methods and healthy lifestyle concept, Bai Zi Gui is expecting to grow steadily. Success is a journey not a destination. Thus, Bai Zi Gui is continuously expanding its product range and market shares while further enhancing its quality of service. To raise awareness of Traditional Chinese Medicine healthcare for every family in the world. To empower every family to embrace a healthier and happier life. Your overall wellness is our top priority. We are dedicated to create a healthier and happier society. In addition, we are determined to maintain respectful and cordial relationships with our employees, customers and business partners. We are reliable and take pride in offering professional services to meet every customer’s requirement and ensure our company’s success. Reporters from Oriental Daily News (東方日報) one of Malaysia's daily Chinese-language newspapers. Bai Zi Gui promises you “Wellness at a swipe”!